Both of the above photos were taken in McDonalds Road, Epping. 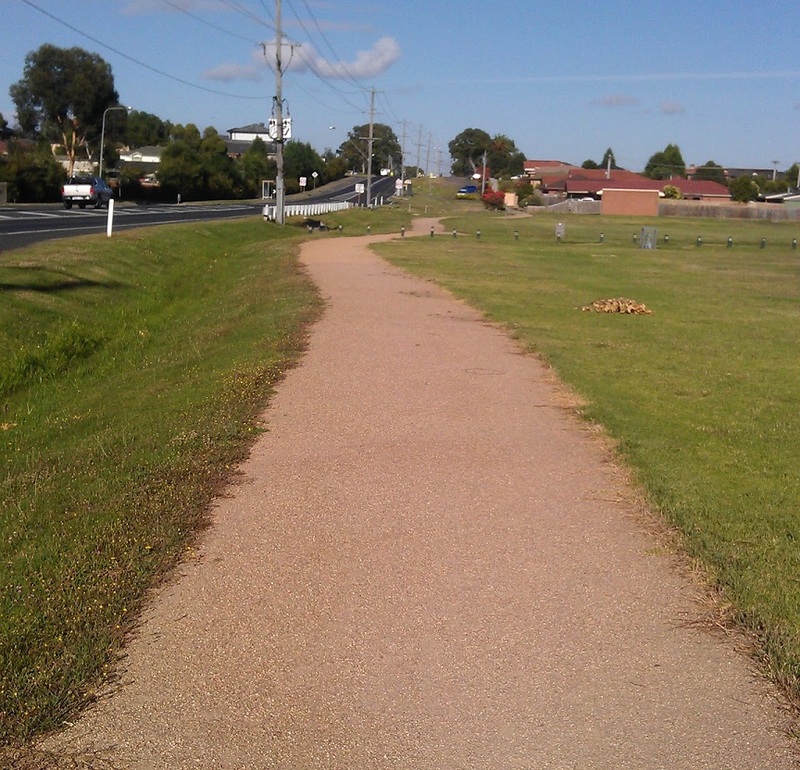 The badly cracked concrete footpath shown in the photo on the right is located just beyond the end of the gravel footpath shown the other photo. As a pedestrian I personally find the cracks in the footpath to be far less annoying than the overhanging grass, or the mud and puddles I have to dodge in the gravel section of the path after a bit of wet weather. At the other end of the gravel footpath there is a section of newer footpath in really good condition. I wonder if it has been constructed to a higher standard because of the obvious defects in the older footpath, or history is destined to repeat itself? I believe that a decision to change construction practices, as a result of an asset failure, would be a fantastic story to capture in a Council's corporate memory. My personal thoughts are that replacing the gravel footpath with a concrete one is a higher priority than fixing the cracked section, even though this breaks the "renew before new" rule. Having said that I think there is a good argument for carefully investigating the reasons for the cracks in the older footpath before constructing the new one, so perhaps that is a good rationale for carrying out a repair. I have several questions with regard to this scenario. What would other Councils do in this situation? 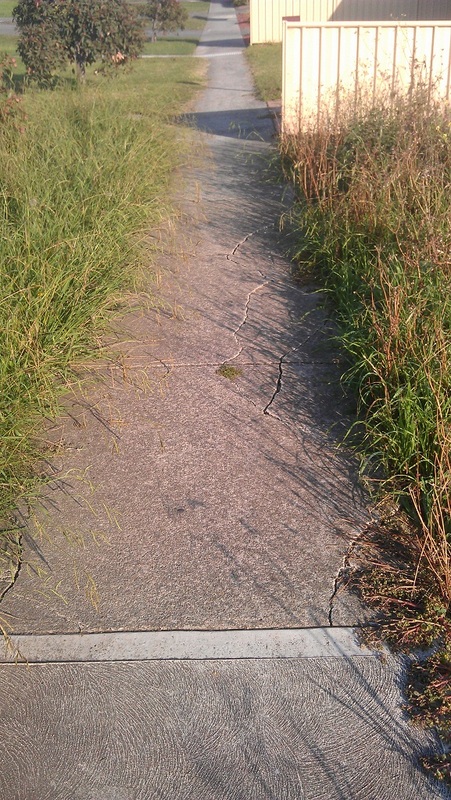 How would you conduct an investigation into the causes of the concrete footpath failure? Do you see this as a good sort of question to ask, as a part of community consultation?